Our Missionaries currently serve in education ministry at Calumet College of St. Joseph, Saint Joseph’s College, and Catholic Theological Union. 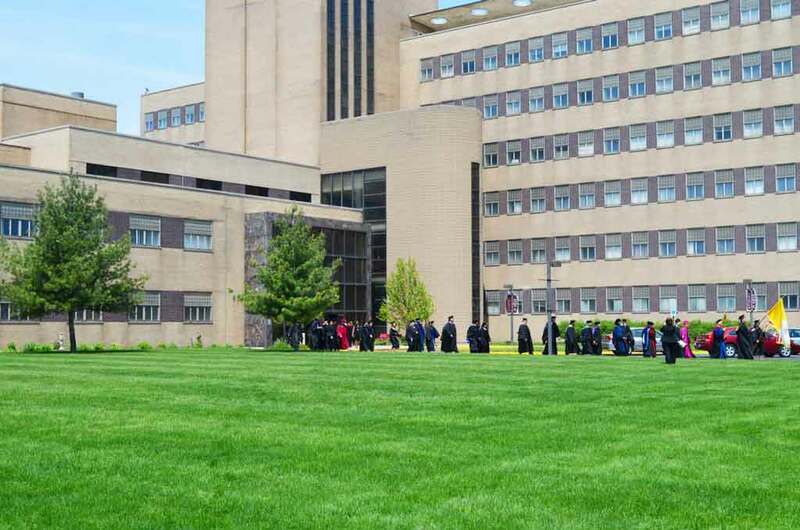 From its humble beginnings in a storefront in East Chicago, Ind., Calumet College of St. Joseph, now shared by the cities of Hammond and Whiting, Ind., is a small college known for its ethnically diverse student population. In fact, it is recognized as one of the most ethnically diverse small colleges in the United States. With a current enrollment of 1,340, it serves many traditional and nontraditional students in its urban neighborhood, offering an education to single parents, blue-collar workers and others who hope to broaden their opportunities, but might not otherwise be able to afford the dream of a college education. 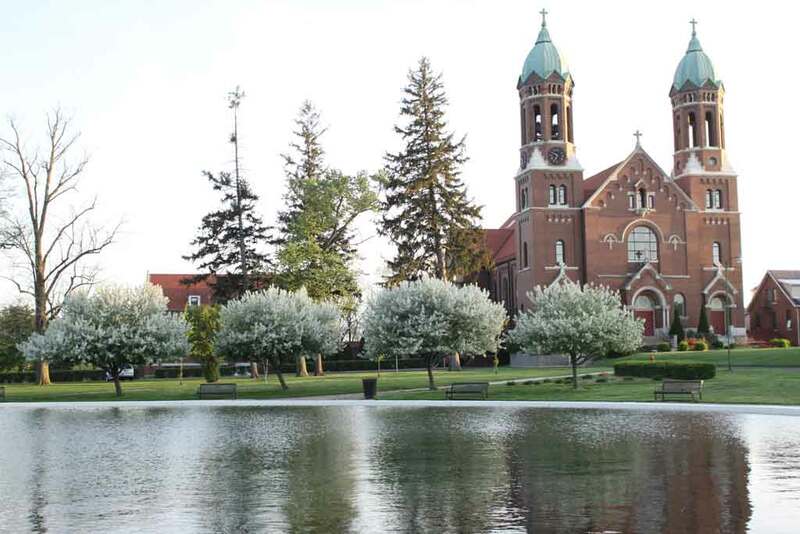 Saint Joseph’s College was founded in 1889 when Bishop Joseph Dwenger, a C.PP.S. Missionary, encouraged his congregation to take on a college mission in a then-remote area in northwestern Indiana. Saint Joseph’s College educated thousands of students, encouraging both their academic and spiritual growth. Saint Joseph’s College gained a national reputation for its innovative Core curriculum steeped in theology, philosophy and ethics that placed its students at home in the culture of Christ. It also fulfilled a unique role in the Diocese of Lafayette, Ind., as it offers training for ecclesial lay ministers. Operations at the college were suspended after commencement on May 2017, due to an increasingly unsustainable financial model. A transition team is working to re-engineer the college. Please join us in praying for the Holy Spirit’s guidance for this team as it works to bring new life to the campus in Rensselaer, Ind. 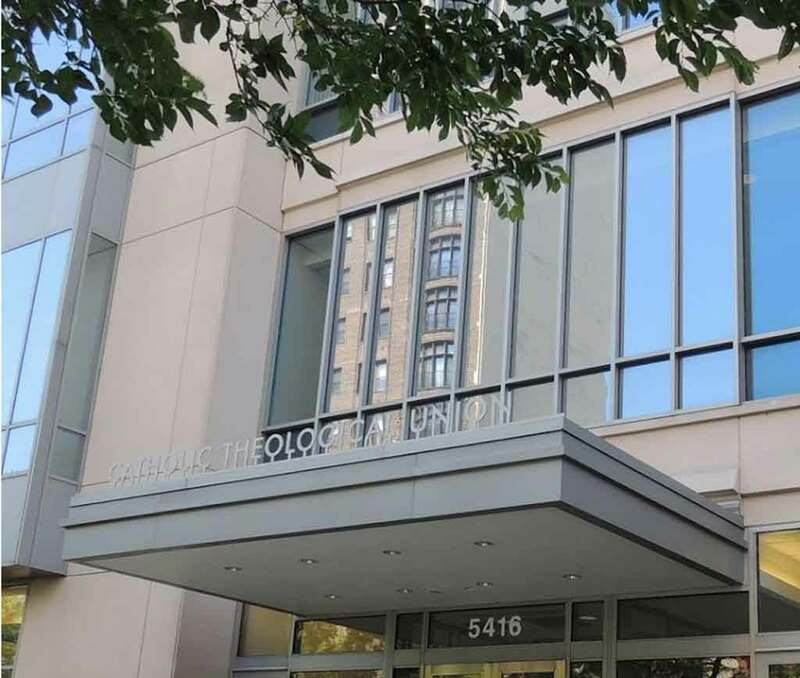 Catholic Theological Union (CTU) in Chicago is the largest theological school in the United States. Priest and brother candidates in advanced formation with the Missionaries attend classes at CTU. Our Missionaries are currently on the CTU faculty, including Father Robert J. Schreiter, C.PP.S., and Brother Antonio Sison, C.PP.S.